Locomotive 2816 is a class H1b Hudson-type locomotive built by Montreal Locomotive Works in December 1930. (Montreal Locomotive Works was owned by American Locomotive Company). The 2816 worked with the top passenger trains of the 1930s between Winnipeg and Calgary and subsequently in the Quebec-Windsor corridor. The locomotive regularly operated at speeds in excess of 70 miles an hour. After logging more than two million miles in active service, the 2816 made its final revenue run on May 26, 1960. 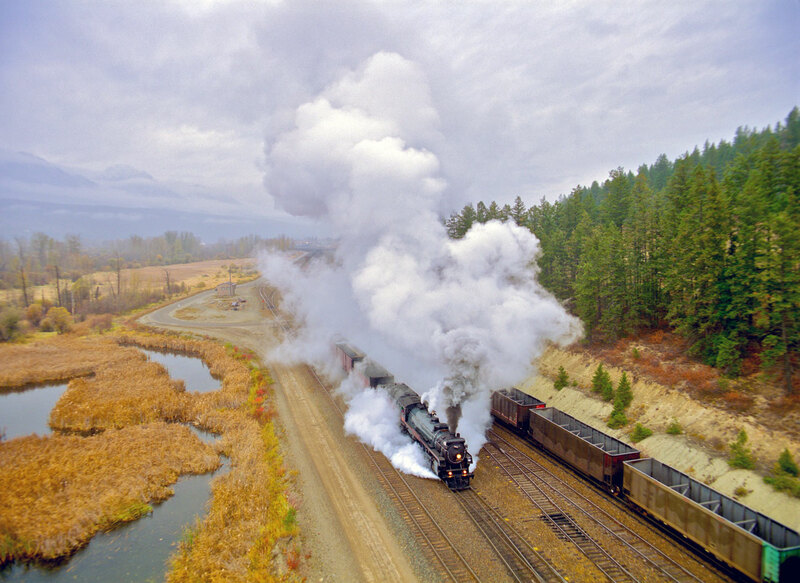 After a complete three-year rebuild, the resurrected locomotive 2816 re-entered active service in 2001 as the Empress, a roving ambassador for Canadian Pacific Railway. 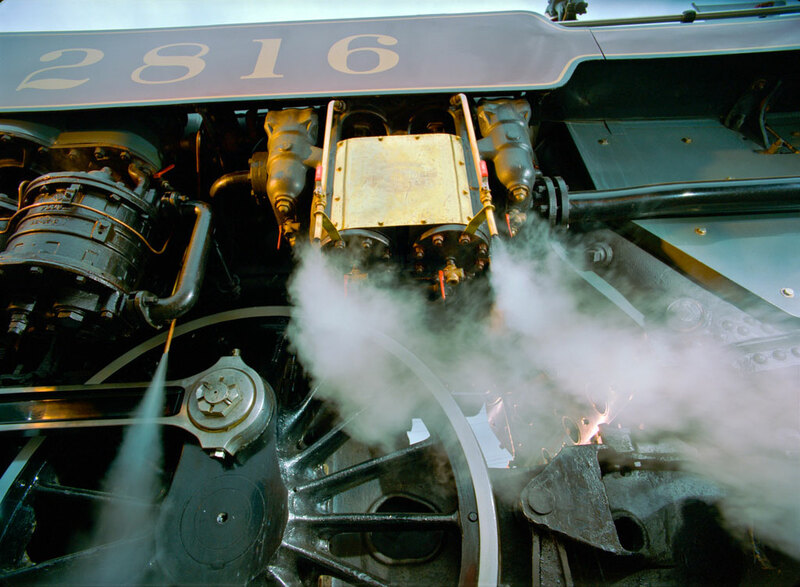 CPR Empress is now the only surviving H1b Hudson and one of only a handful of preserved and operating CPR steam locomotives in North America.